When we are young turning 35 seems old; and when we are 35 being 65 is old. Now you are past your 60s, and old age is split into how you feel mentally (still like a spring-chicken) and how you feel physically (a lot more aches and pains than you’d like to mention). Cliché’s like “age is just a state of mind” start creeping in to every day discussion. In general seniors are living longer than their parents’ generation, and now you are included into one of two relatively new categories – young-old if you are under 80, and old-old if you are 80 and beyond. You can get tablets for so many more ailments now, and you can have operations to replace many parts of your body. And yet, despite all these advances in science, our empathy is with you. We recognise that in addition to physical change you might be experiencing an emotional roller-coaster. So much has changed in society from when you were young, and the reality is that becoming old seems to be difficult for you and your peers. You might be one of seniors that probably can’t help thinking of the past without sadness. Whether you are aware of how many of your traditions have become lost, seen now as irrelevant to the lives of your mokopuna or grandchildren; or reliving some moments with a loved one who has died; today might be another day when the tears just won’t stop! While you know you ought to be grateful for everything you still have in your life…. you just wish for the days when you had your family around you… you miss “everyone”…. there’s no-one to tell your stories to… today you feel even more lonely than yesterday. So if you are one of the many seniors who feels lonely, or you know of someone who feels loneliness from being elderly, then read on. 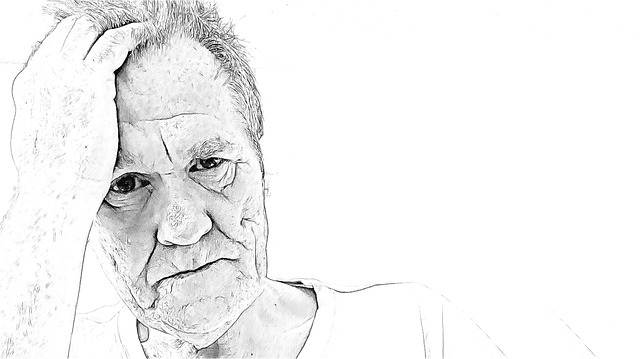 In fact even if you suspect others might be lonely, and they stoically say they aren’t, it’s worth understanding loneliness and the challenges for seniors better. ….you barely recognise your spouse..he has got so thin and you know that he never will be well again. ...people around you seem frustrated with you, but you really can’t figure out what’s happening to your memory. …your neighbours used to bring in your milk and newspaper everyday, but now they’re gone you haven’t seen anyone at all for two weeks. …you feel unsafe driving now but you don’t want anyone to come out their way to fetch you. ...you really wish it had been you instead of your young grandchild who had everything to live for. … and in addition to these, you undoubtedly identify with many of the same loneliness problems that the younger generation also have. If you are a senior and feeling lonely, you are not alone. Many seniors feel lonely, without the support of family (who may have moved away) and friends (who may have passed away or are not sufficiently mobile to visit). 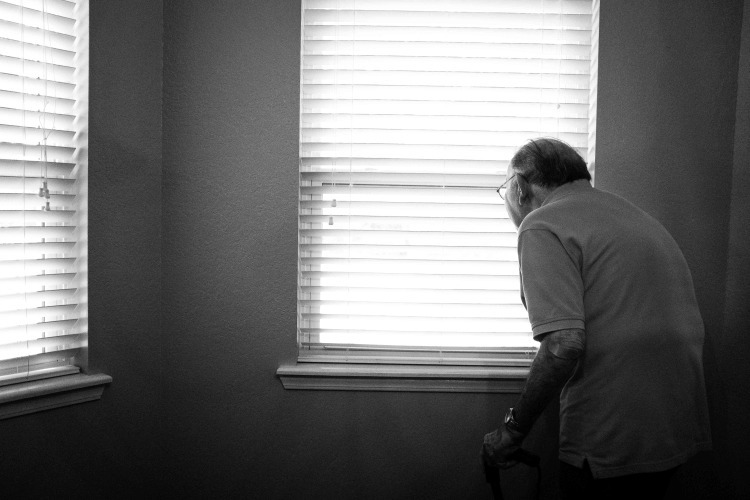 Chronic loneliness is a serious issue especially for those of you 75+ years of age as you become socially isolated. 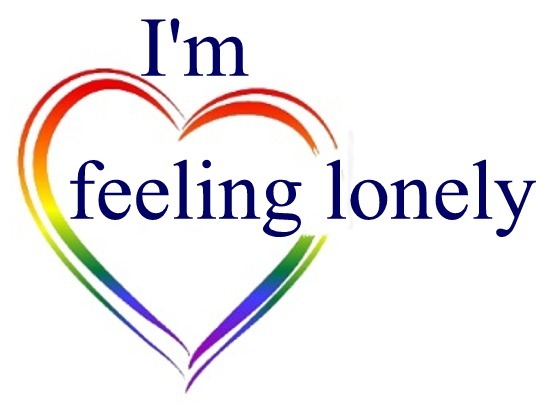 At this time, those of you feeling lonely most/all of the time jumps from 6.2% to 8.3%. Chronic loneliness is more common in females, as their partners pass away. 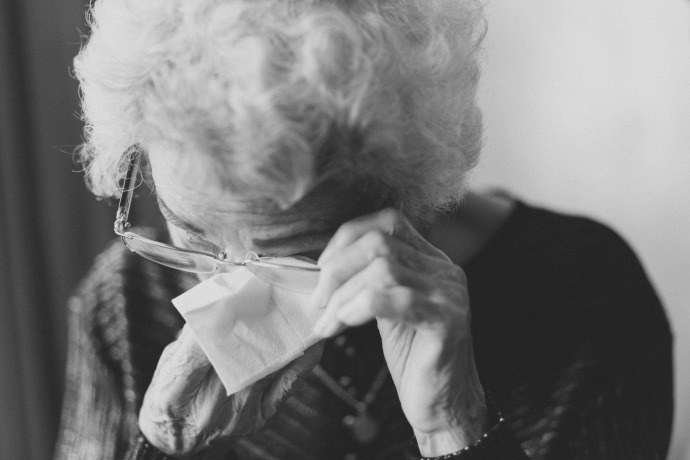 If you are a senior feeling lonely, then we empathise with you. 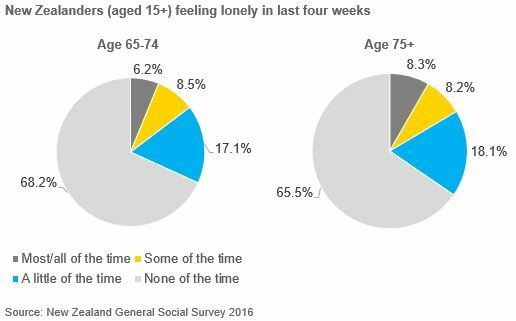 Well-meaning people believe that community and primary care based services are the answer for all loneliness amongst the elderly. Medical services have become so specialised that you no longer feel like anyone knows all of you, and you don’t feel you could talk about issues such as loneliness to anyone of them without being prescribed more medicine. Your generation has all died or are immobile so you no longer have anyone who knew you as a young adult or a child to talk to. You feel that talking about loneliness is a stigmaand you will come across as desperate if you participate in any befriending schemes. You feel its depressing being amongst people of your own age group, sitting around talking of deteriorating health and moaning about no family visitors. You need modern technology to stay in contact with family members, but it isn’t easy for you to use. Solitude is very important for people to reflect and to come to grips with their situation. Being lonely for short periods is also not necessarily unhealthy. What we are considering is the type of loneliness which is prolonged and might be damaging to an individual’s health and wellbeing. Withdrawing from previous activities you enjoyed because you can’t hear or see so well anymore. Focusing almost solely on your health issues and increasing your medical visits. Going without a few meals because it’s just getting too hard to go outdoors…nothing seems safe anymore. Becoming intolerant with people as you feel that they don’t know what’s best for you and they seem to be patronising you. 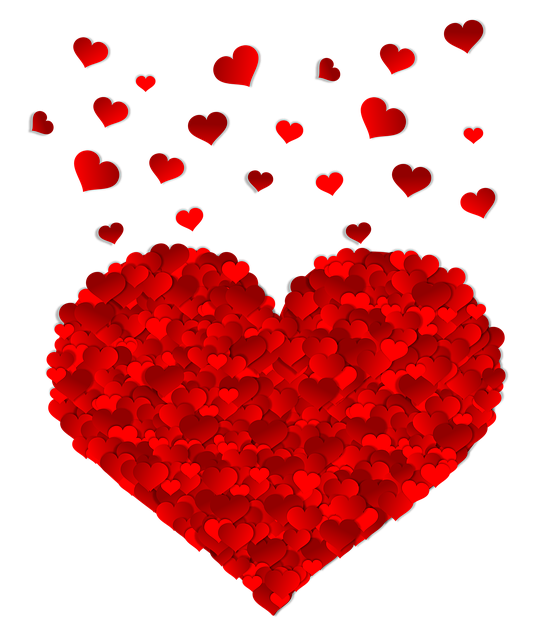 Being tearful whenever your family does visit, being overwhelmed with joy at them being with you and sadness it’s such a short time. Avoiding telling your family about the time you fell and left the stove on all night as you don’t want to be moved into an old age home. People feel lonely for many reasons. To learn more about other life stage and lonely categories, select one of the coloured boxes below, or scroll down the “I’m feeling lonely” menu.